and it never will, not ever again…"
Enjoy these inspiring photos, Happy Decorating, and don't forget to "Take it Personal"! The story behind the blog name. When someone gives me a gift that has been personalized just for me, whether that mean it has my name literally right on it, or just something they knew was meaningful to me in some way, I TAKE IT PERSONAL. I take it as a sign that they really thought of what might make my heart sing when I received it. I take it to mean that I am someone special to them in their life and they pay attention to what matters to me in life. My mother always taught me the value of a putting that personal touch into a gift. It truly makes a person feel special. Because, lets be honest, who doesn't love a gift that was made just for them? Throughout this Blog series I will be posting personalized gift ideas, new product reviews, customer stories, and other tips on how to take life more personal. 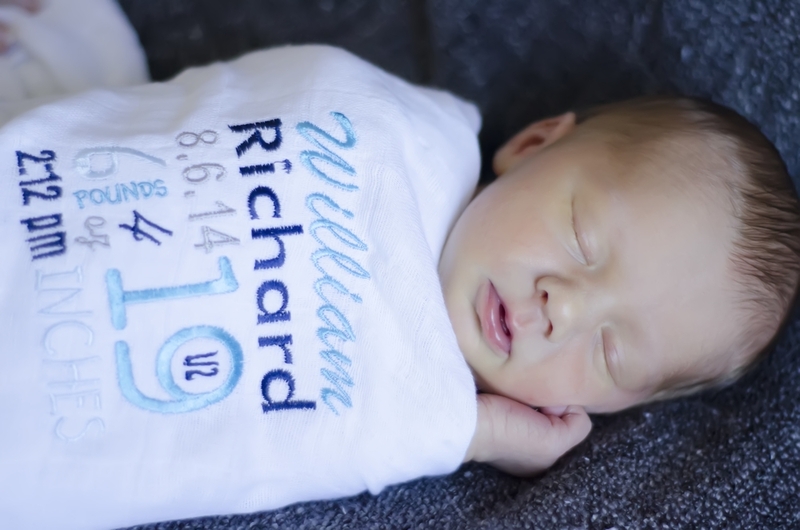 In the meantime, while you are waiting for that next blog post, you can click on over to the Shop and browse the numerous options of personalized Children's gifts that we offer...I look forward to putting the personal touch on your next gift! I am a mother, wife, daughter, sister, entrepreneur, lover of all things creative, and believer that the best things are the things that you take personal. This blog will feature tips, products, ideas, and stories of what it should mean to "Take it Personal".